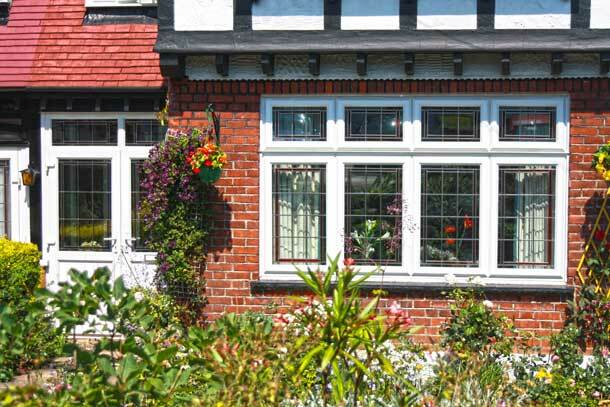 Here at Williams Windows DG Limited we pride ourselves son the quality of our products. 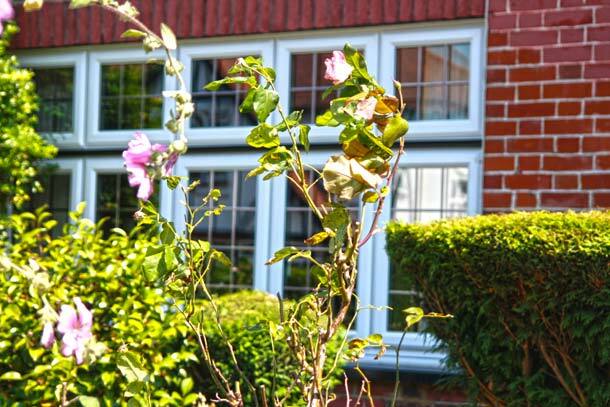 Our vertical sliding windows help keep your home safe and secure as well as offering that flexibility of letting natural air and light into your home. 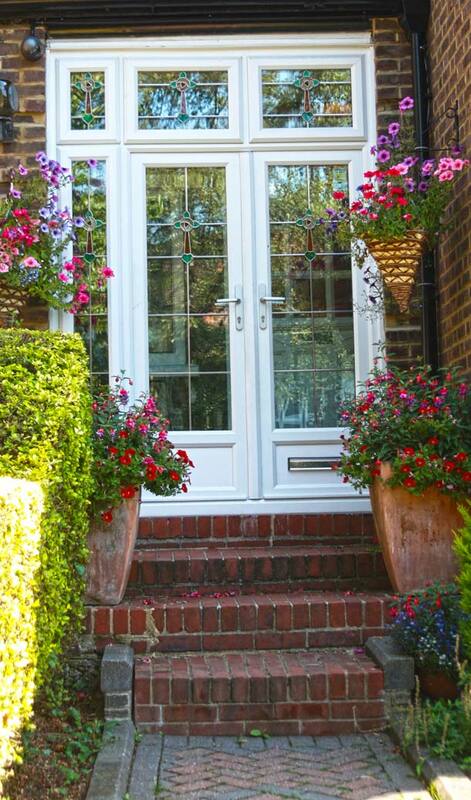 We have have a great range of vertical sliding windows, allowing you to choose the one that you want to match whatever the exterior or interior styling of your home. Vertical sliding windows can be both modern and contemporary meaning you can choose the perfect window that you are looking for. 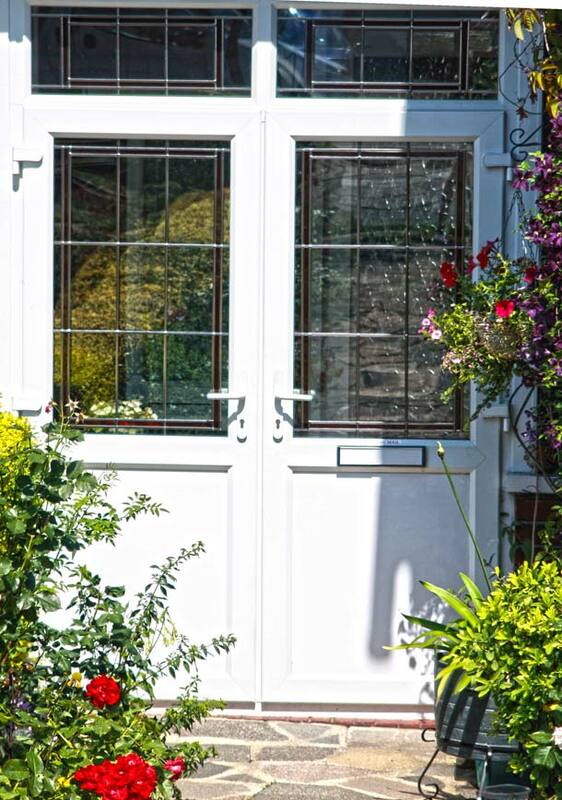 We know that it isnt always about how a window looks, it is also about the price, reliability and security that a window like this can offer to you. 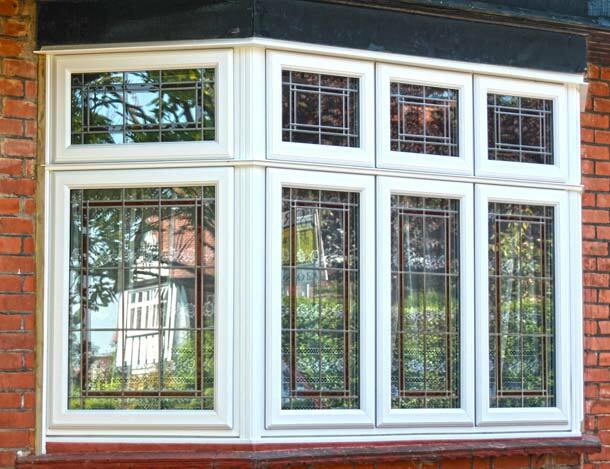 We offer the best prices and a member of our team is always willing to discuss with you different options of windows with you. Why not give us a call if you have any question? Vertical sliding windows are a great way to update your home in an elegant way as well as improving your homes efficiency. It it is very important to have efficient windows to keep the warmth in and the cold out during the winter, but in the summer, they allow more than enough fresh air into your home with there advanced mechanisms allow you to tilt and slide the window to let air in or out. 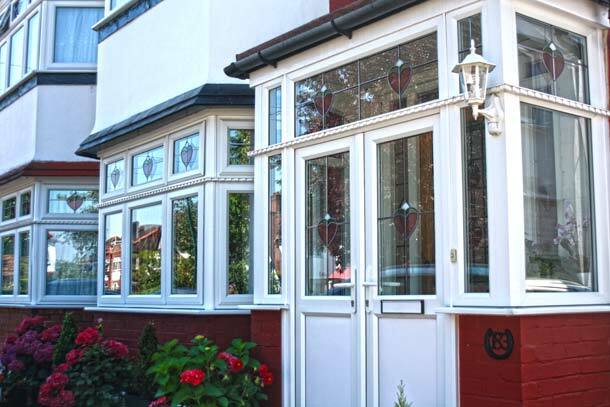 If you need any more information on any of our windows then get in touch today, you can give us a call or you can fill out the contact form on the contact page and a member of our team will be in touch as soon as possible.